Lanco Infratech is the leading integrated infrastructure conglomerate with global footprints having business verticals viz. EPC, Power, Solar, Natural Resources and Infrastructure. 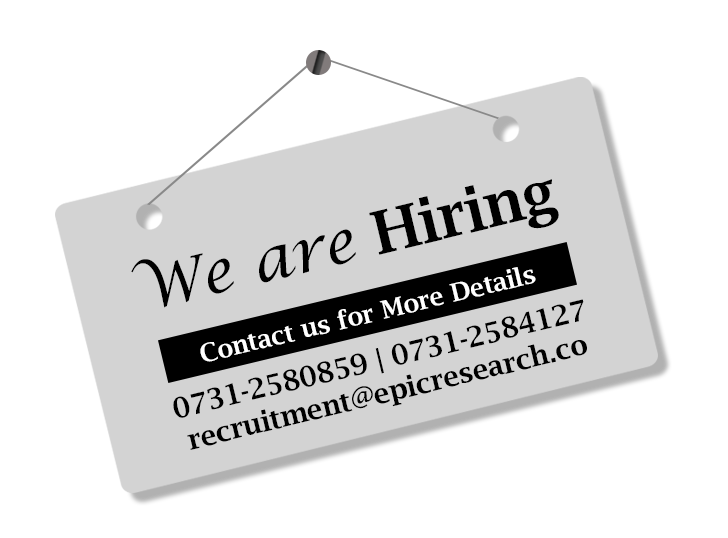 FIIs net buy Rs 556 crore in Index Futures For more information ✆ – 0731-6642300 or Visit – http://www.epicresearch.co Facebook Twitter YouTube Pinterest Linkedin Google+ You may also like: Epic Research Update : US Markets Epic Research Update : Asian Markets No related posts.